Oh geeze, how is it already December?! I am so behind and it’s almost time for our winter break! You’ll have to excuse me for a short post this week while I get back to work. Trust me, no one is more upset about it than I am. 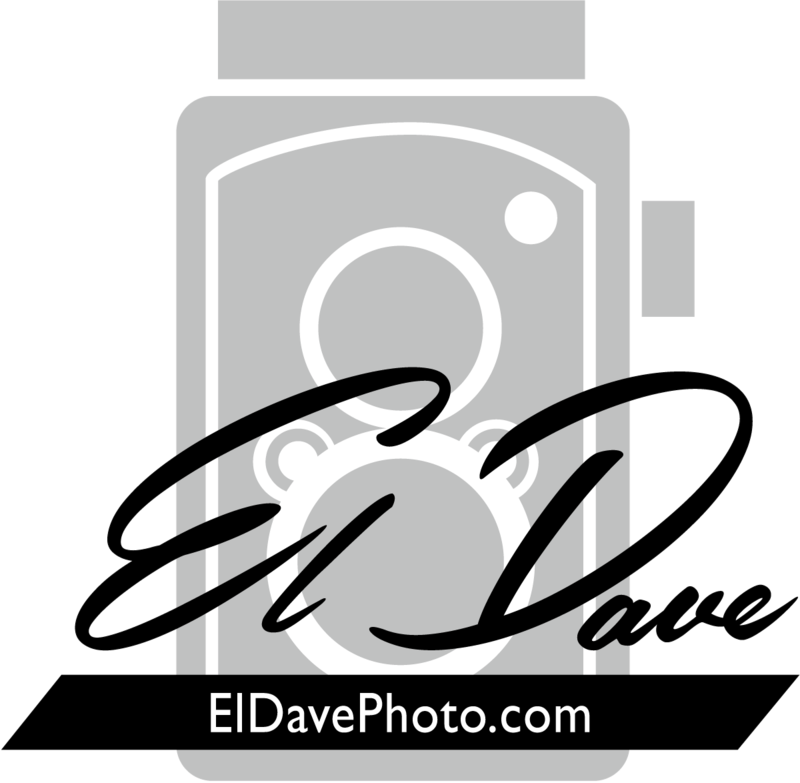 Posted in: Uncategorized. 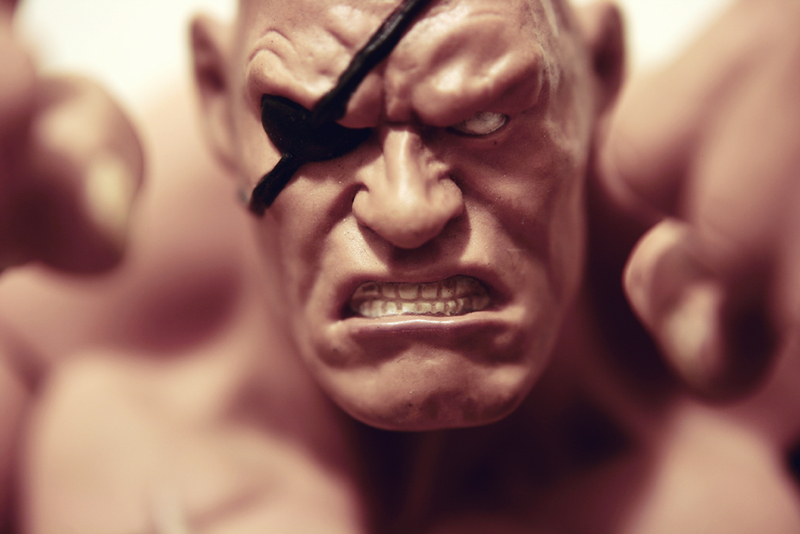 Tags: action figure, featured, photo, photography, sagat, sota, street fighter, toy, toys.